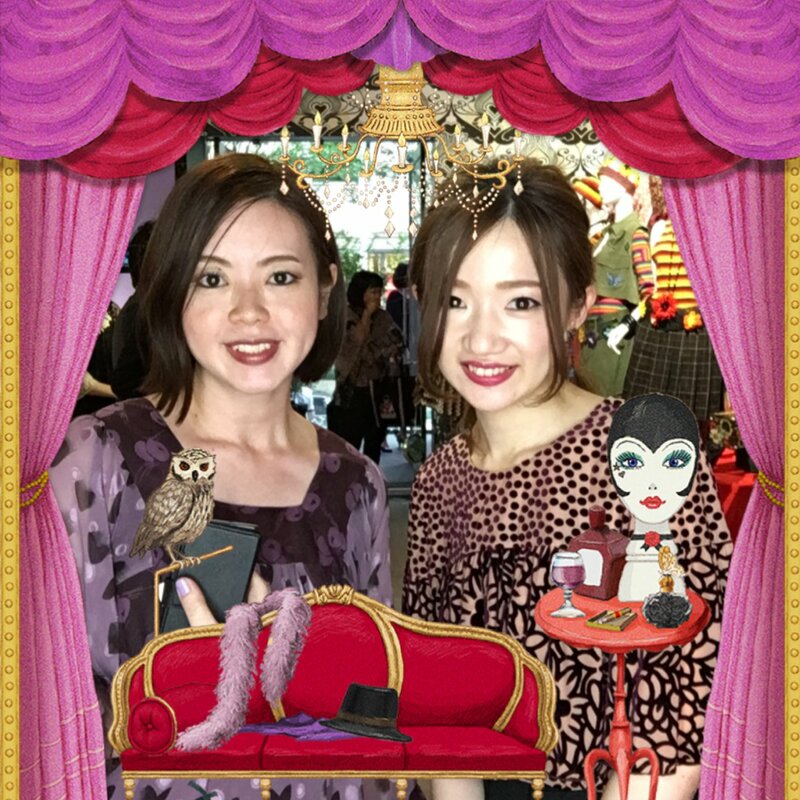 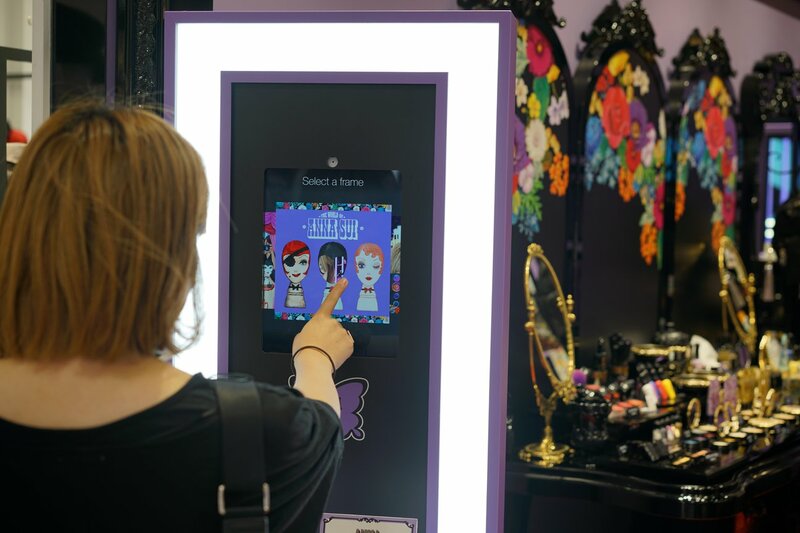 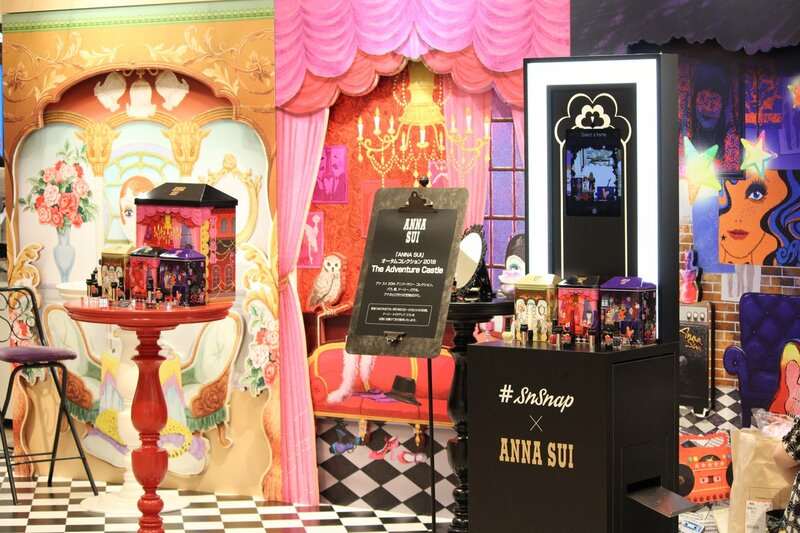 As a promotion effort to assist in commemorating the 20th anniversary of Anna Sui Cosmetics business activities in Japan, SnSnap provided “#MirrorSnapPro” units to three separate pop-up shop event sites in Tokyo and Osaka. 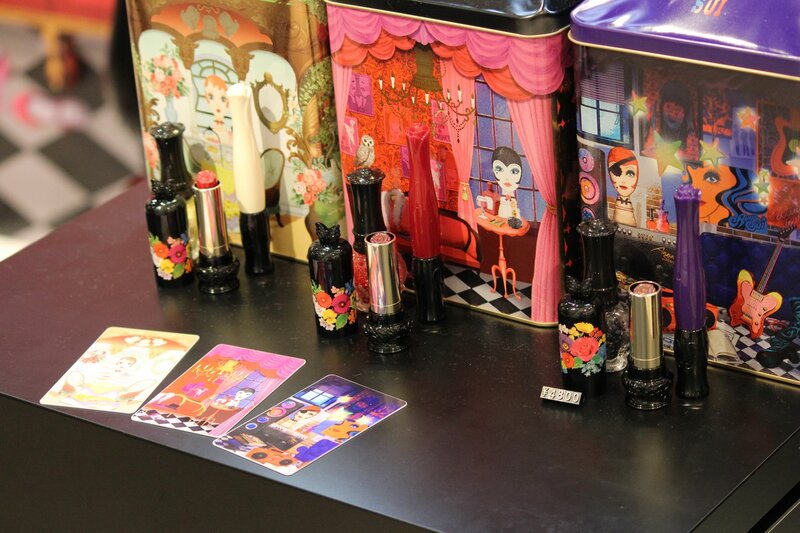 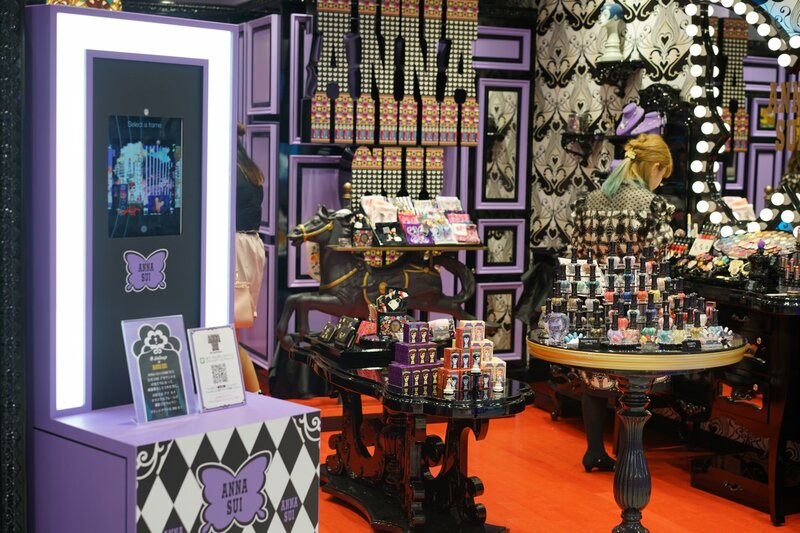 The locations included “The World of Anna Sui” exhibition in Roppongi and the Anna Sui Cosmetics Laforet Harajuku Store (both in Tokyo), and the Koto Koto Stage at the Hankyu Umeda Main Store in Osaka. 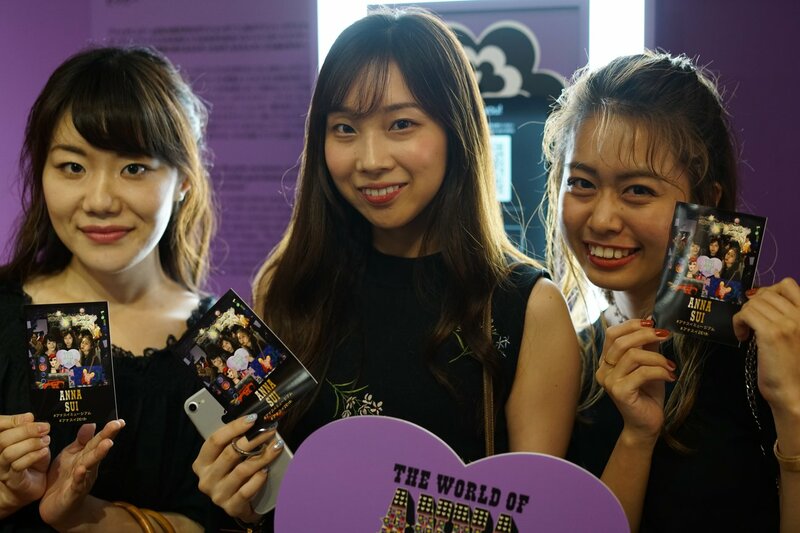 After snapping pictures of their favorite frame design, users were presented with photo cards as commemorative novelties. 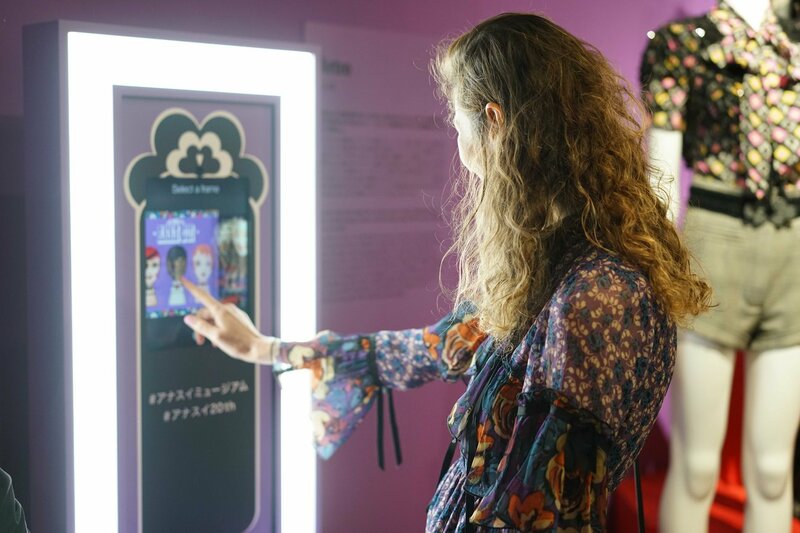 With card size and design unique for each event site, participants were treated to distinctive experiences and sensations.